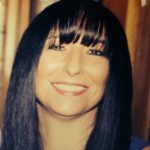 Michelle's background is in events and promotional management, she joined BASIS in July 2017 at the beginning of an exciting time for the charity. 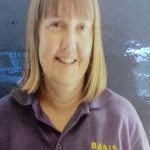 Having secured Lottery funding for a new befriending project, BASIS is embarking on a period of growth which Michelle is developing and overseeing. The recent changes mean we are able to offer even more high quality services to our visually impaired members and reach out to those that are lonely and isolated in South Essex. 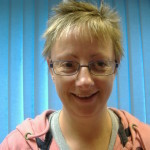 Cara is a long serving member of the team at BASIS with almost 10 years experience. 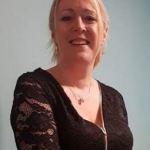 She is a fully qualified E.C.L.O delivering information and guidance in clinic settings at Orsett hospital as well as delivering talks to health care professionals and members of the public alike. In addition to this Cara carries out a vital service through the home visiting scheme, whereby she visits visually impaired people in their own homes to offer support with day to day living as well as signposting to relevant organisations that can further assist with sight loss related issues. 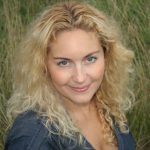 Sarah-Jane joined BASIS in August 2017 after we obtained funding for projects through The Big Lottery. Sarah-Jane came to us from Age UK Essex where she had been responsible for overseeing hundreds of volunteers and successfully running their befriending project. She brings with her a wealth of experience and has already recruited and trained a large team of volunteers for BASIS who are actively befriending visually impaired people in the community. 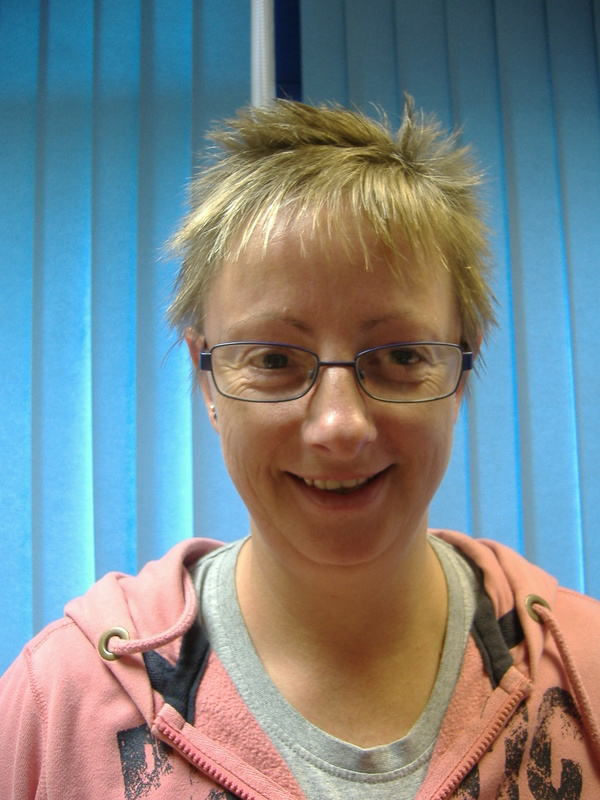 Kim is a valuable member of the BASIS team and has been with the charity for several years providing essential support with the finances. Kim's knowledge of the charity and it's inner workings are crucial to the smooth running of BASIS along with the great relationships she has with our members. Jo is the newest member of the BASIS team, she is a fantastic addition bringing with her lots of enthusiasm and flare for getting to know the members. She has been quick to learn the ropes and a great right hand woman! Jo is the first point of contact at our resource centre and will offer you a warm welcome as well as providing any information you might need.